SpineSmith to Present at the 5th Annual Stem Cell Summit | "Latest Stem Cells News"
Dr. Robert Johnson, MD, of Neurosurgical Associates of San Antonio, is presenting at the 5th Annual Stem Cell Summit in New York on February 16, 2010. Dr. Johnson will be presenting his most recent data proving the efficacy of point of care adult stem cell therapies in spine surgery. Point of care technology utilizes the patient’s own cells derived from bone marrow to inhibit bone growth in spinal fusion procedures. Dr. Johnson believes promoting cell therapy utilizing the patient’s own cells will change the future landscape of medicine. 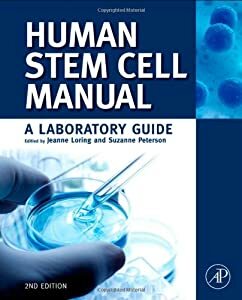 “The use of autologous stem cells is revolutionizing medical care in both the prevention and treatment of spinal disorders,” said Johnson. “It is through collaborative efforts like those with Dr. Johnson that Celling Technologies intends to rigorously investigate and expand the opportunities for the effective use of a patient’s own cells in regenerative medicine. 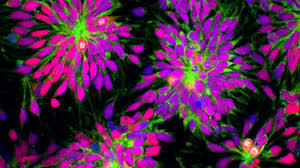 The Stem Cell Summit has become a preeminent forum for sharing and discussing these developments, and we look forward to participating in this and future Summit meetings,” said Poser.